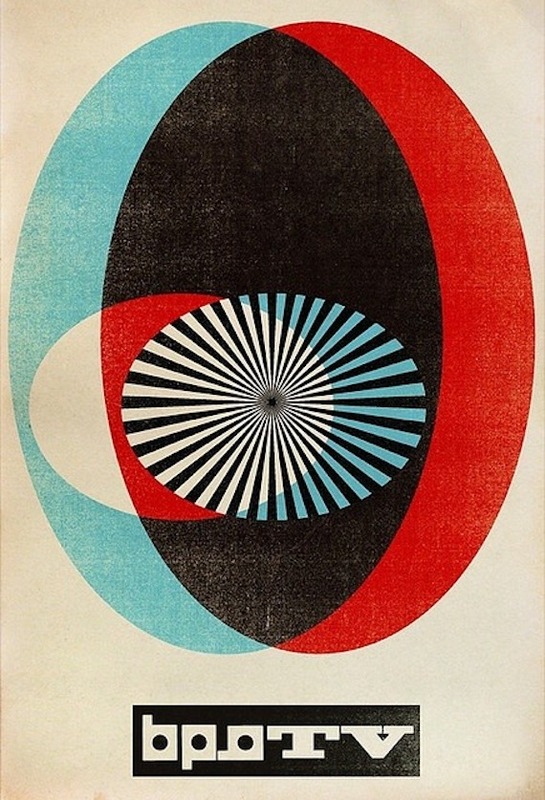 Every two weeks, Aquarium Drunkard delivered straight to your inbox. Audio esoterica, interviews, mixtapes, cultural ephemera, and more. Sign up to receive our newsletter, here.